Please note that this current website does not have a shopping cart. 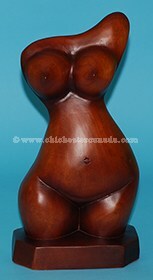 To buy our Artistic Wood Carvings online, please go to our e-commerce website at NaturalExotics.ca. These are one-of-a-kind wooden carvings that are hand carved in San Antonio, Ecuador. 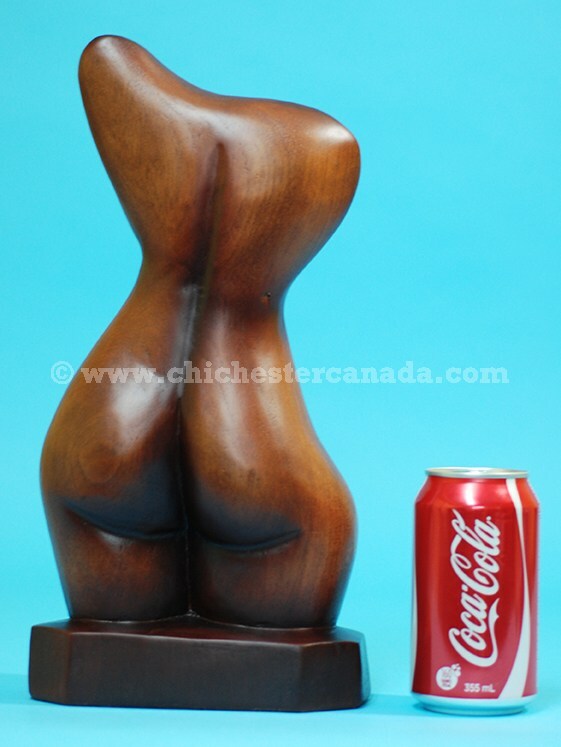 See the gallery for carvings available for sale.